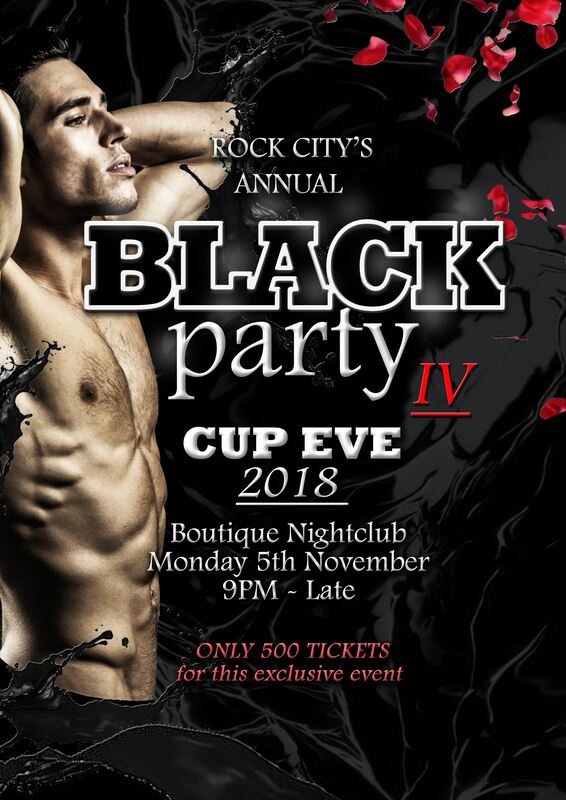 Rock City's Annual Black Party! This event sells out every year and is always one of our most exciting events. 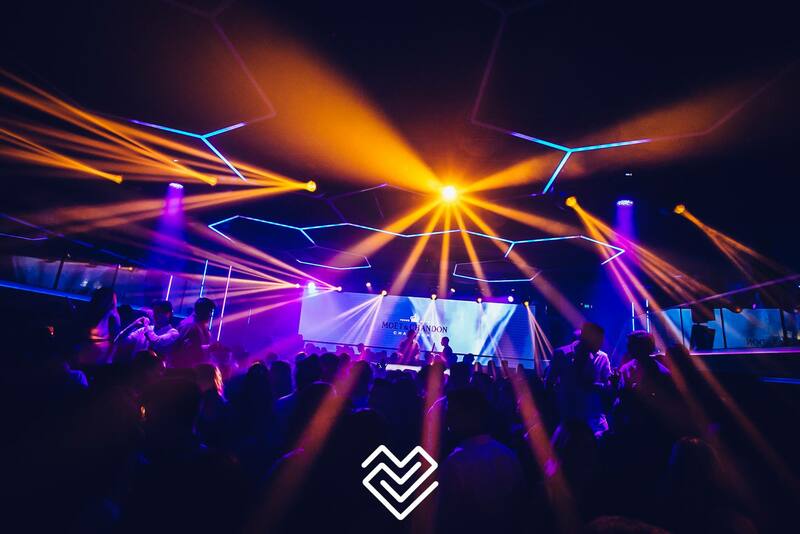 Full dark and dirty dj lineup coming soon!